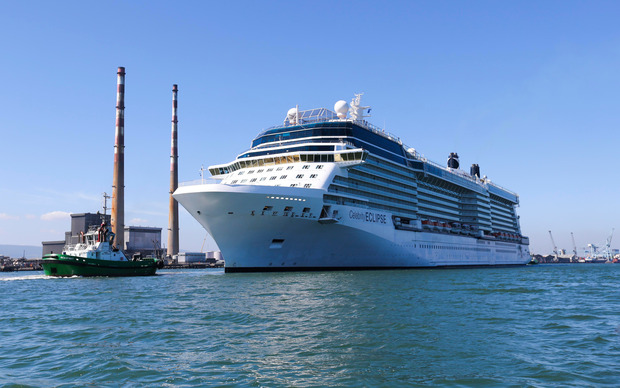 Celebrity Cruises has called Dublin Port's decision to limit cruise ship visits "very disappointing" and asked it to reconsider the move. 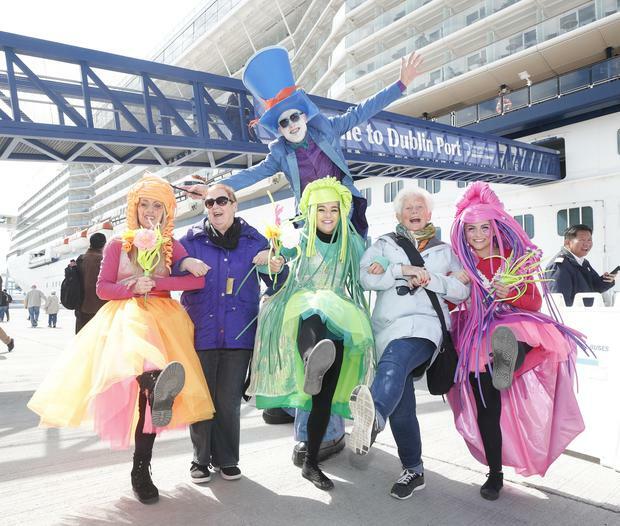 “The decision that Dublin Port has taken is very disappointing," Jo Rzymowska, the cruise line's vice president and MD for Ireland, UK and Asia, said. "We hope that they will reconsider and urge them to look again at the huge benefits cruise brings to the Irish capital," she said in a statement. The call comes amidst a growing backlash to the Port's move to halve cruise ships visits from 2021 to 2023 in order to facilitate development works. The decision will "devastate" Irish tourism, according to Niamh McCarthy, Chief Executive of Excursions Ireland and spokesperson for a new All-Ireland Cruise Ship Action Group (AICSAG). Dublin Port "is driving a death nail into our business", McCarthy has said. "If Celebrity is asking us to reconsider the investment programme we have committed to, we can't do that," said Eamonn O'Reilly, the Port's Chief Executive. "We'd like to be able to, but if we do then we're not going to be able to build, or we'd have to turn other freight away." Of 7,969 ship arrivals last year, 150 were cruise ships, Dublin Port says - while cruise accounted for 2.5pc of its €90m revenue in 2018. "Complex construction projects", including the rebuilding of quay walls, will see the loss of substantial berthing space between 2021 and 2023, O'Reilly said. "We have to balance a whole range of business, not just cruise," O'Reilly said. Groups opposed to the move say it came with little warning and will impact not just cruise revenue but a host of local tourism businesses and suppliers - ranging from tour guides and coach companies to city bars and restaurants. "If Dublin Port is allowed to go ahead with its plan, all of this will be lost forever," with thousands of jobs placed at risk, according to spokesperson Niamh McCarthy. "It definitely will not devastate Irish tourism," O'Reilly replied. "Last year there were 6.4m visitors to Dublin. There were almost 200,000 cruise visitors, of whom 160,000 were daytrippers." Once construction is finished, he added, Dublin Port aims to grow its cruise business again - to an anticipated 150 annual visits in 2024 and 2025. 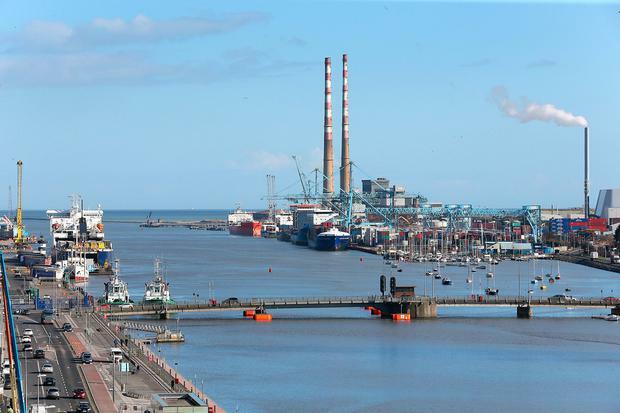 What's more, they say the knock-on effects of Dublin Port's decision won't just be felt in the capital, but in ports like Belfast, Waterford and Cork. "Regardless of the outcome, we remain committed to the Irish market and to our Irish travel partners and guests, many of whom enjoy fly-cruise holidays with us to over 300 destinations across the globe," Jo Rzymowska said. "We've had long, detailed conversations with Royal Caribbean and a number of lines owned by Carnival Corporation," O'Reilly added. "They're not happy, but they understand it's not a wilful act done for no good reason."